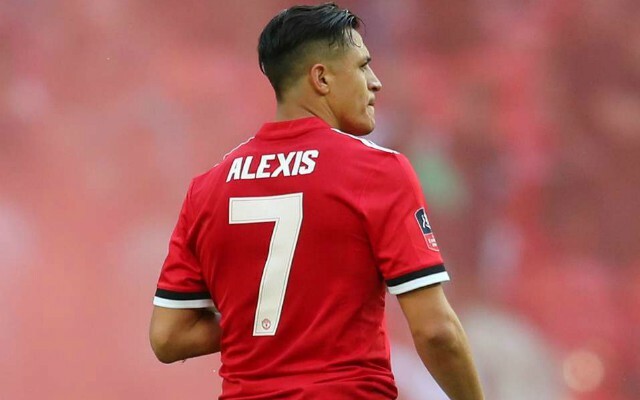 Man United have been given some great news in the form of Alexis Sanchez, as the Chilean looks to be battling for fitness ahead United’s clash against Spurs at Old Trafford on Monday. This is according to the Sun, who note that the former Arsenal star is upping his efforts in order to be fit for Jose Mourinho’s side’s clash against the north London side. Should Sanchez be declared for United’s clash against Spurs, it’ll surely come as a huge boost for Mourinho and the Red Devils, as according to the Sun, Jose stated following his side’s loss to Brighton that he thinks Sanchez will be out for “one or two weeks maximum” after he picked up an injury. The player himself posted a picture up on his Instagram story as per the Sun, with the caption “training to be back soon”, something that we’re sure United fans will be delighted to see. Despite not being at his best since his move to Old Trafford from Arsenal in the January transfer window lat season, having Sanchez in their squad for their clash against Spurs will be a big boost for the club. The 29-year-old is still easily capable of producing moments of sheer quality whenever he’s on the ball, something United fans will be hoping to see him do on Monday night. The Red Devils’ tie against the north London is already a big one despite it being just the third game of each side’s Premier League season. 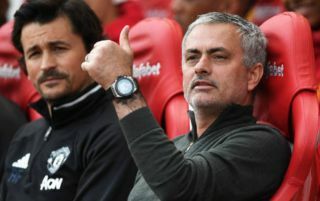 United, having lost to Brighton last weekend, will be desperate to avoid another defeat this time round, especially to a team who is set to challenge them for a top four spot this year. Fans of Mourinho’s side will be happy to see Sanchez fighting to be available for their clash against Spurs, now all that remains is to see whether the Chilean actually manages to get himself ready in time for their vital match on Monday night.